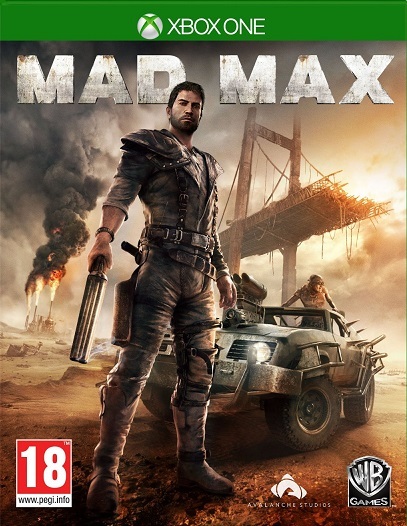 While a wasteland setting is nothing new, and the sandbox genre is certainly filled with games, Mad Max comes into 2015’s stacked line-up with anticipation, no doubt due to the excellent Fury Road hitting cinemas earlier in the year. It also comes from reliable developer Avalanche Studios, known for the excellent Just Cause 2. 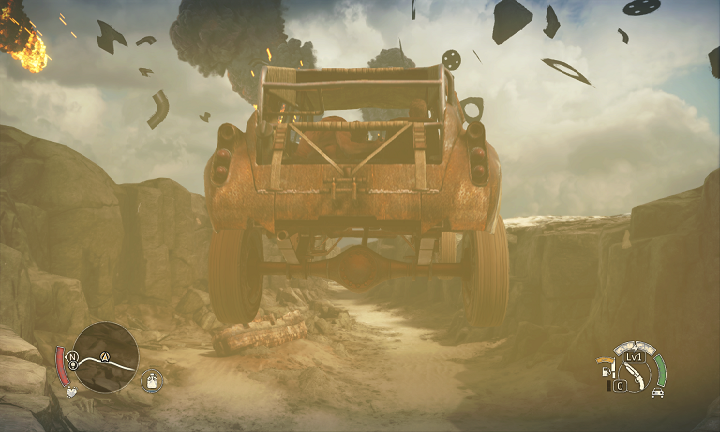 Mad Max certainly bears some excellent traits – a gorgeous and large open world, vicious car combat and addictive upgrades. But a repetitive set of activities, bland ground combat and a weak story ultimately make it harder to recommend. Taking place before Fury Road, Mad Max opens with the titular character being stripped of his car, gear and brutally assaulted by Scaborous Scrotus – son of the villain of Fury Road Immortan Joe. Seeing as he has the attribute Mad in his name, Max then sets out to gain vengeance. He aims to do this through his strange companion Chumbucket, and together they try to find parts to build the ultimate Magnum Opus car which can cross the desolate Plains of Silence. If the story sounds very straightforward, it is. 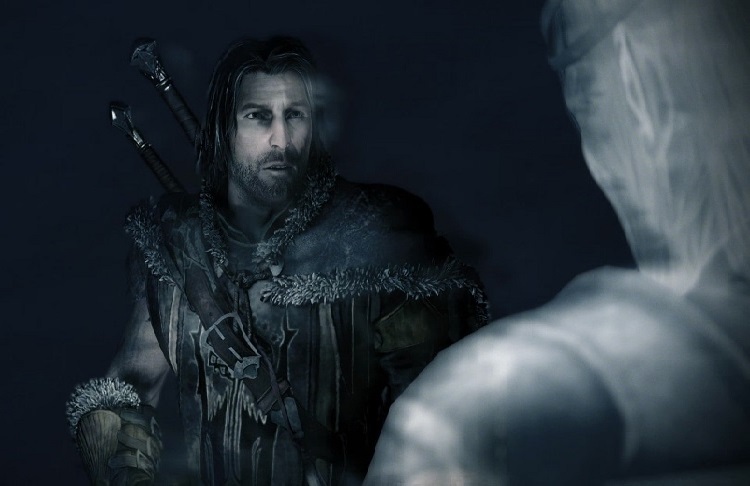 The cut-scenes certainly introduce some strange, compelling characters, but it often boils down to “you scratch my back, I’ll scratch yours”. In the end, the story ends up just becoming a light bookend to each mission. It doesn’t help that the voice acting is underwhelming, particularly Max’s voice acting, which pales in comparison to Tom Hardy or even Mel Gibson. 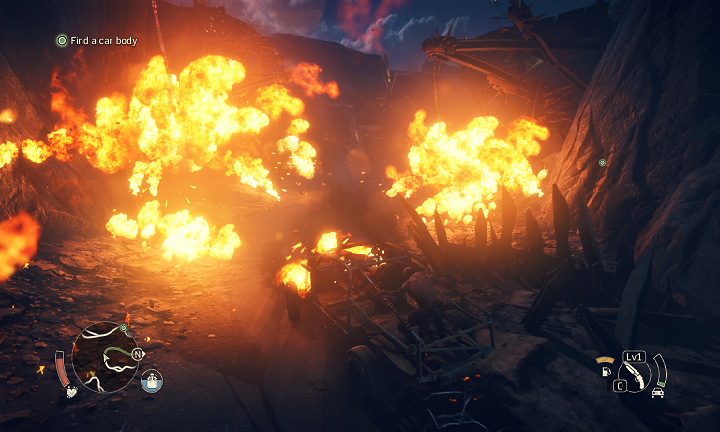 The violent core of Mad Max is the car combat, and it definitely stands out. You start with a relatively weak car, but as you progress, you earn upgrades and weaponry for the Magnum Opus. This includes a Harpoon gun, which hilariously, can pull enemies as well as tires and enemy posts down, a Thunderpoon rocket launcher and Flame dispensers which burn anything on the side of each car. It captures the violent spirit of the films, as enemies try to ram you off the road, warboys attempt to jump onto your car and explosions caused by shooting the vehicle’s gas canisters are incredibly satisfying. The audio contributes to this, with vicious gunshots, brutal scrapes and ear-ringing explosions. This makes driving in Mad Max awesome and fun. It’s unfortunate that, perhaps, the rest of the game was a bit of an afterthought. 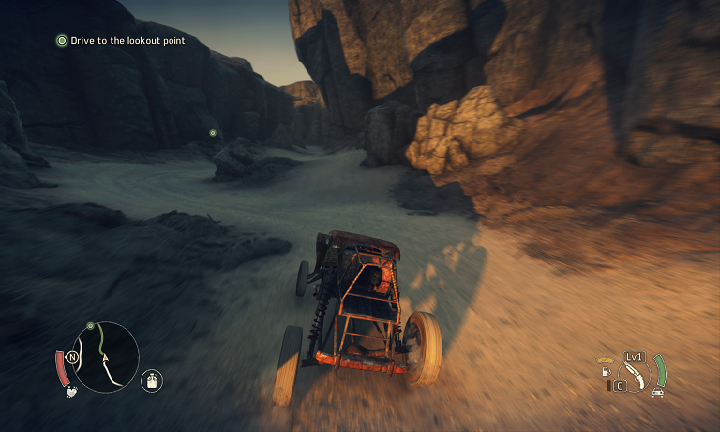 On the plus side, the world of Mad Max is gorgeous and large, featuring several areas which are surprisingly distinct, coming with their own individual patrols, varying environments and challenges. The day-night cycle is sublime, and the storms which randomly occur can be claustrophobic. But unfortunately, the activities available are slim in variety. You can scavenge for scrap – the game’s currency – as well as invade camps, destroy sniper posts, take down Scarecrows and dismantle minefields. There are also a small number of Convoys to destroy, which highlight the intense car combat. But it’s a slim amount of activities, and these become repetitive quickly. The story and Wasteland side missions don’t stray too far from these activities either, meaning it can become a blur. And though car combat is great, on-foot fighting feels a bit shallow. 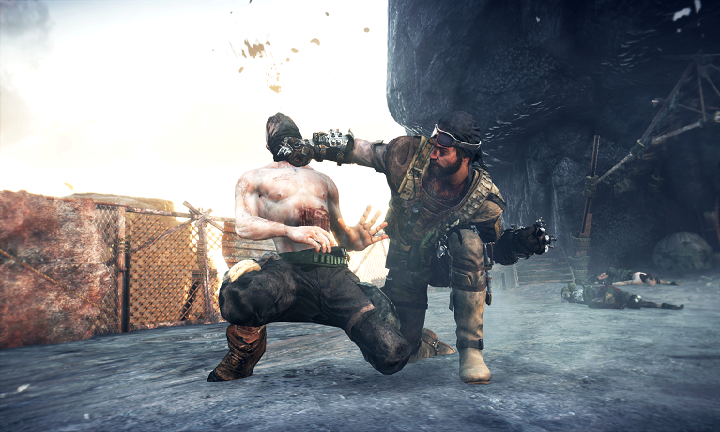 Essentially a stripped down version of the free-flow combat systems from Rocksteady’s Batman games and Shadows of Mordor, you can fight in all directions by pushing the analog stick, as well as counter using prompts on the screen. As your combo builds, you can enter Fury mode where attacks become more powerful and, as you upgrade Max’s abilities, even perform special finishers. There is some depth to it, especially through unlockable moves, but ultimately, it becomes repetitive through weak A.I. and a lack of variety. Some enemies require different strategies, such as Top Dogs who require dodges and counters to beat and War Criers who will buff all surrounding enemies unless they are killed first, but it’s not enough to really impress. It’s weird then that, despite these flaws, Mad Max was still quite addictive. It’s pretty satisfying to upgrade both Max and the Magnum Opus, as you watch both evolve over time. Using scrap to purchase upgrades, you can select several different models of Archangel to alter the Magnum Opus to your needs – whether it’s speed or power. 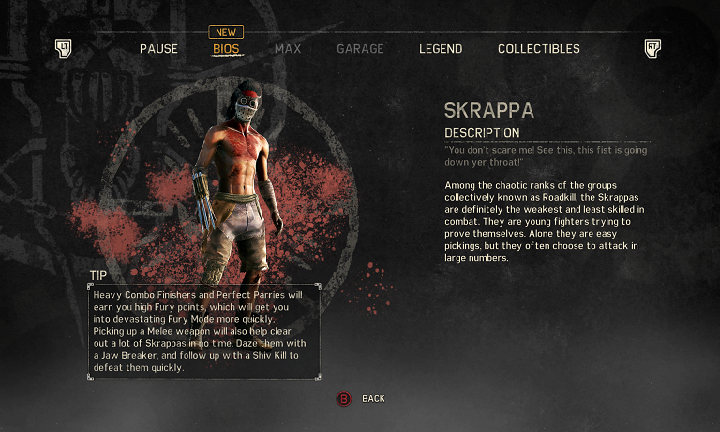 Max himself can be upgraded through his weapons, gear and even alter his appearance. You also earn Griffa upgrade tokens through performing challenges, along the lines of killing vehicles in a certain way, completing side content and more. You can also partake in Death Runs, where you aim to complete a race in a specific time limit. These can be fun and tense, particularly Time Bomb races where taking too much damage will cause your vehicle to explode. 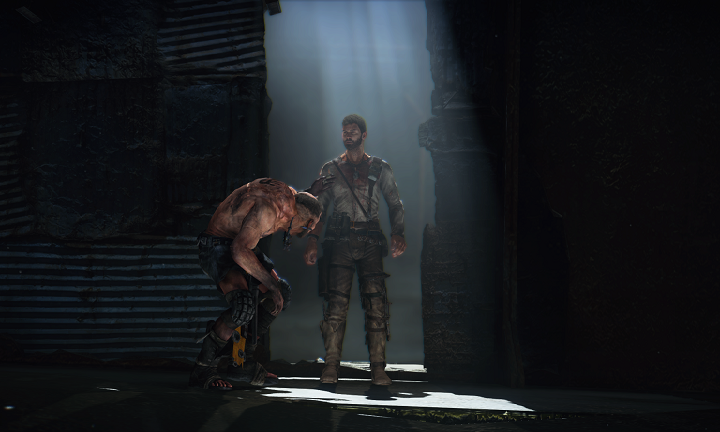 By the time I had done a majority of Mad Max’s content, I had accrued 75 hours of gameplay. That’s nothing to sneeze at for a single-player only game. But in the end, Mad Max falls a bit short of its other rivals. While the car combat borders on excellence and the world is rather detailed and large, the activities available simply will be a chore for most. Though there’s fun to be had in upgrading Max and his Magnum Opus, most will become lost in the wasteland before they get to enjoy that. 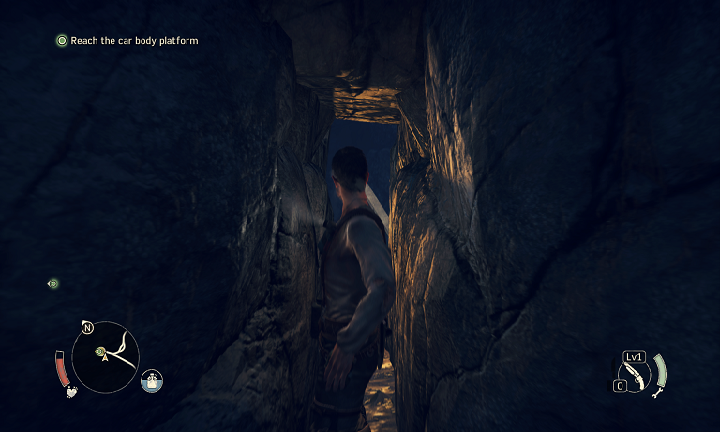 The combat lacks the depth of Mordor, the activities lack the variety of The Witcher 3, and there are even some technical hiccups and one game breaking bug which nearly forced me to start over. Fans of the series will likely get a kick out of the great vehicular combat, but most might find the experience a touch dry.